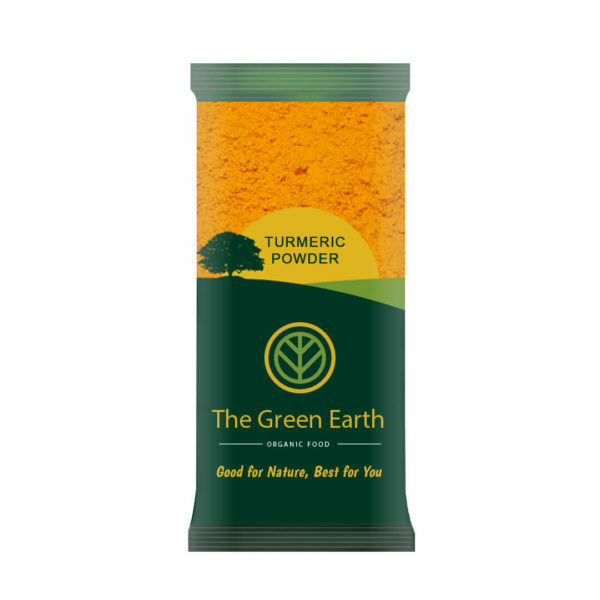 Turmeric an ancient spice of India is an antioxidant due to the phenolic character of curcumine. It is stomachic, carminative tonic, blood purifier, vermicide and antiseptic. 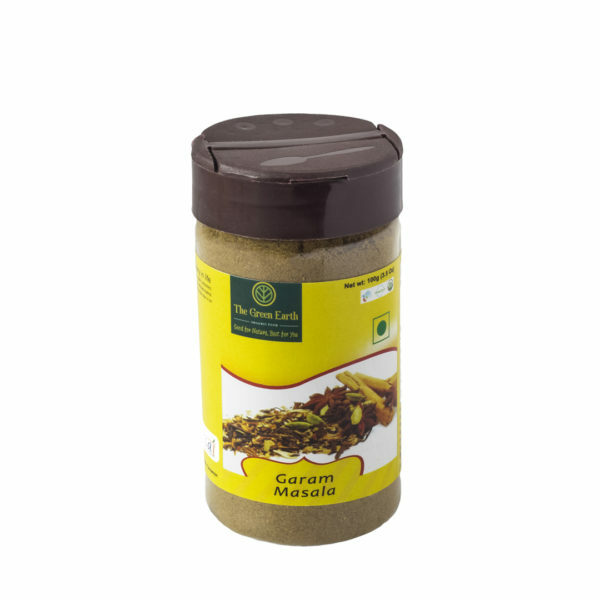 It imparts yellow color to Indian curries and is an important ingredient both for its color as well as for its medicinal properties. The ancient Aryans considered it as a powerful remedy for various disorders of the anatomical system and prescribed it as an effective cure for dyspepsia malaria, delirium. The Egyptian used it for embalming. The Asians are said to have it as an aphrodisiac. Pepperine is considered to be the major constituent responsible for the bitter taste of black pepper and has been used to impart pungency to dishes. 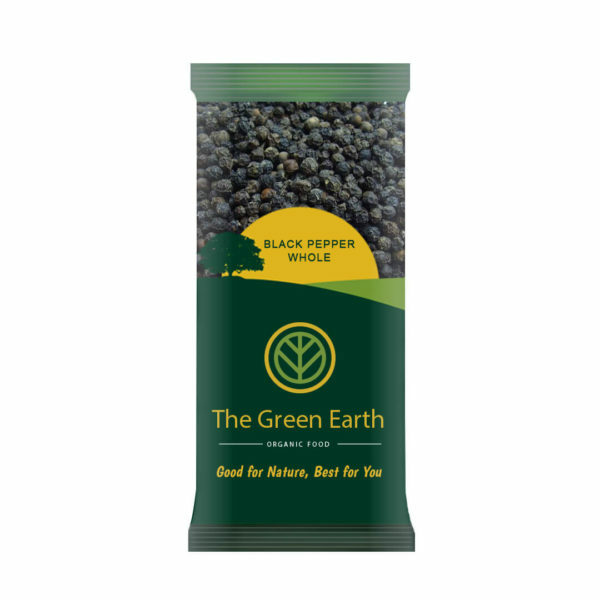 The high value and very high cost of cultivation has increased the risk, and thus commercial growers take extra ordinary precautions in the cultivation of Black Pepper. With the result under conventional farming there is a very heavy use of Chemical Pesticides in commercial cultivation. Red chili powder supreme has deep red color and less spicy. It is used primarily for spice blends (masala mixes) and in dishes where color is of prime concern. More the color of the chili more will be the flavor. 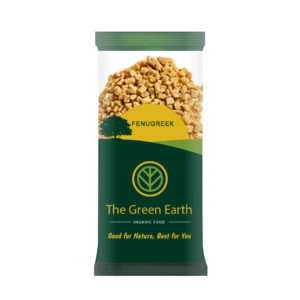 This is a very minor spice in terms of volume of production as well as in terms of its usage, both in India as well as in International markets. Raw ajwain smells almost exactly like thyme because it also contains thymol, but is more aromatic and less subtle in taste, as well as slightly bitter and pungent.